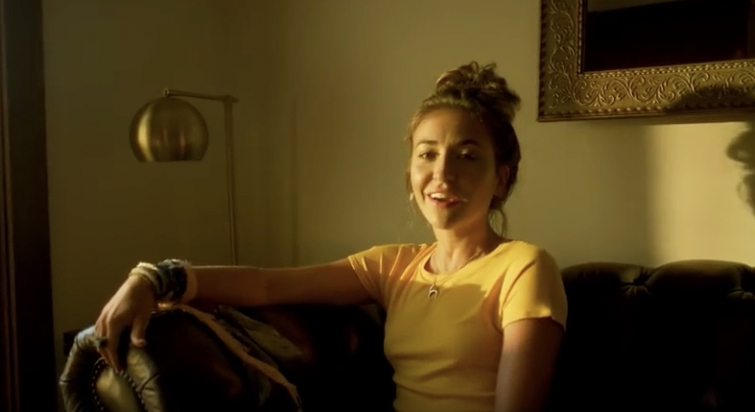 In case you didn't know: we love Lauren Daigle. And we love her new song 'Still Rolling Stones'. She reminds us of Adele. And Adele is a pretty big deal. What we love about Lauren is that she is not afraid to be real, to be vulnerable. She stands for something and believes in Someone. It's really inspiring to see how her music develops.